A statewide union of engineers has been flying a plane over campus during Badger football game days with a banner imploring Gov. Scott Walker to fix Wisconsin’s roads. Underneath the message is a link to a website called Scottholes.com. The International Union of Operating Engineers Local 139 is responsible for this ad campaign, which stems from their discontent with the current state of road infrastructure in Wisconsin. Terry McGowan, president of IUOE Local 139 and Safe Transportation Over Politics campaign chair, said Wisconsin roads are in bad shape, with the state ranking around 26th in the country for decaying infrastructure. The IUOE Local 139 is responsible for 95 percent of road work in Wisconsin. The organization believes Walker is not upholding his promises to improve the condition of road infrastructure in Wisconsin, McGowan said. Scottholes.com allows citizens to lend their support to the claims made by IUOE that Wisconsin’s roads need improving. Site visitors can share photos of damaged highways across the state. “There are hundreds of submitted photos from common taxpayers of roads that have been neglected and blatantly let go,” McGowan said. 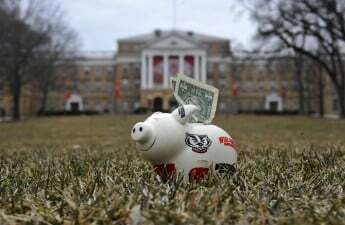 STOP funds both the plane that flies over Camp Randall on Badger game days, as well Scottholes.com. 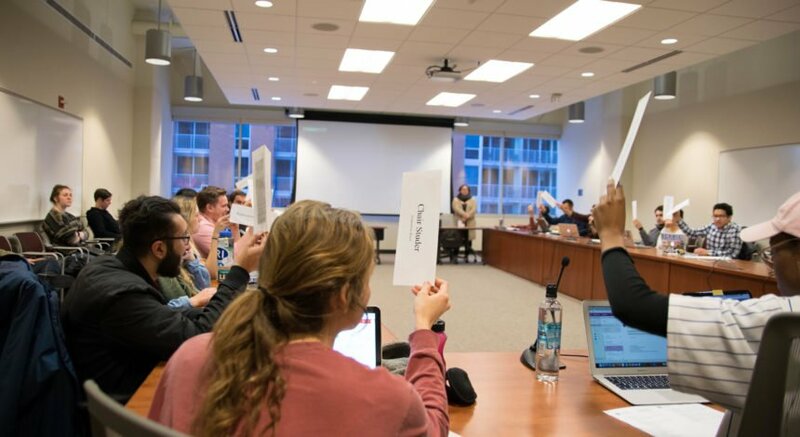 STOP is commissioning flyovers that target their advertisement to Badger gameday-goers in order to get their plea out as effectively as possible, McGowan said. For the campaign, this means spreading awareness to a large number of people at one time. Scottholes.com usually receives a large influx of views during gameday, McGowan said. This campaign is especially important to the IUOE Local 139 since Walker has a history of underfunding road infrastructure, McGowan said. The Capital Times reported that funding for transportation programs in the state of Wisconsin has fallen since Gov. Walker took office in 2011. Though Walker had made promises to create a fully funded transportation program, he did not act on his words, McGowan said. “He has never really developed a sustainable, fully-funded transportation program,” McGowan said. The negligence of Wisconsin road infrastructure and the lack of a sustainable program seem to get buried during the election cycles, McGowan said. 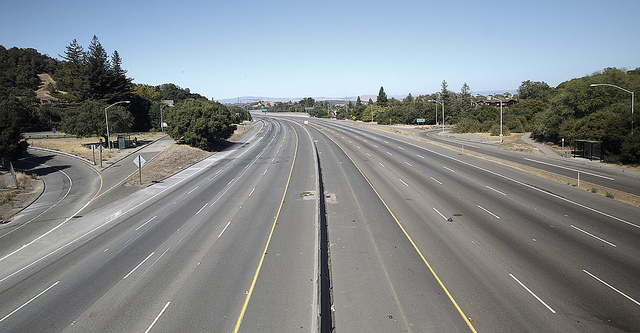 McGowan said that implementing a tax could help fund road infrastructure throughout the state. “All the governor has been trying to do is prevent any sort of tax from being imposed to keep our infrastructure strong,” McGowan said. Since there is usually a lot of construction on the interstate in Wisconsin, McGowan said people are misled into believing there is no infrastructure negligence. Rather, McGowan said construction on interstate highways is not representative of the actual condition of Wisconsin’s roads. McGowan said Walker will simply say yes to anything necessary to get people to side with him and to get an upper hand during election years. Austin Altenburg, Walker campaign press secretary, said the governor has future plans that call for the revamping of transportation and road infrastructure. Altenburg said Walker’s plan includes putting forth more money into General Transportation Aids for counties across the state. This year will include the most funding that has ever been allocated to the program since its startup in 1994. 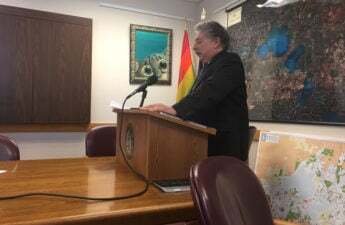 “His next budget will include the highest levels of funding for towns and counties to maintain their roads and bridges,” Altenburg said. Altenburg also claimed Walker will also increase state support for towns from 42 percent to 58 percent, which he said will be the most invested in town road aid in the history of Wisconsin. Whether Walker will be able to implement these future plans remains to be seen, as he faces a tight reelection battle with Democratic state Education Superintendent Tony Evers Tuesday.